What Does Grace Look Like In Your Life? It is my pleasure to announce that this summer my literary baby is being birthed into the world. 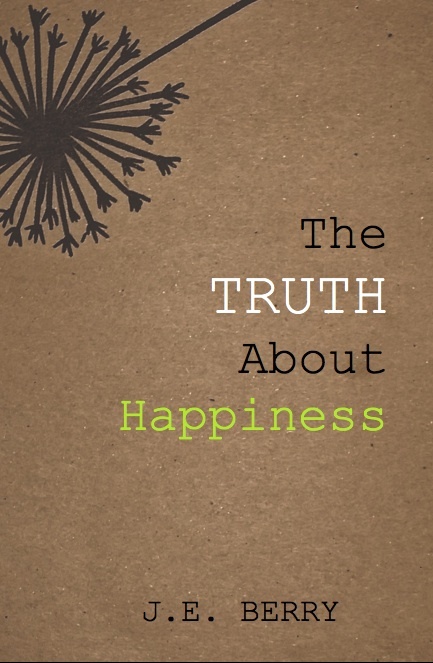 The Truth About Happiness. More details to come!